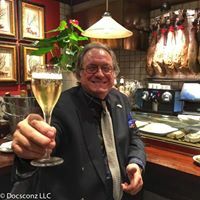 Gerry Dawes's Spain: An Insider's Guide to Spanish Food, Wine, Culture and Travel: Photo of the Day: Fishmonger at Pontevedra Municipal market, Galicia. Photo of the Day: Fishmonger at Pontevedra Municipal market, Galicia. 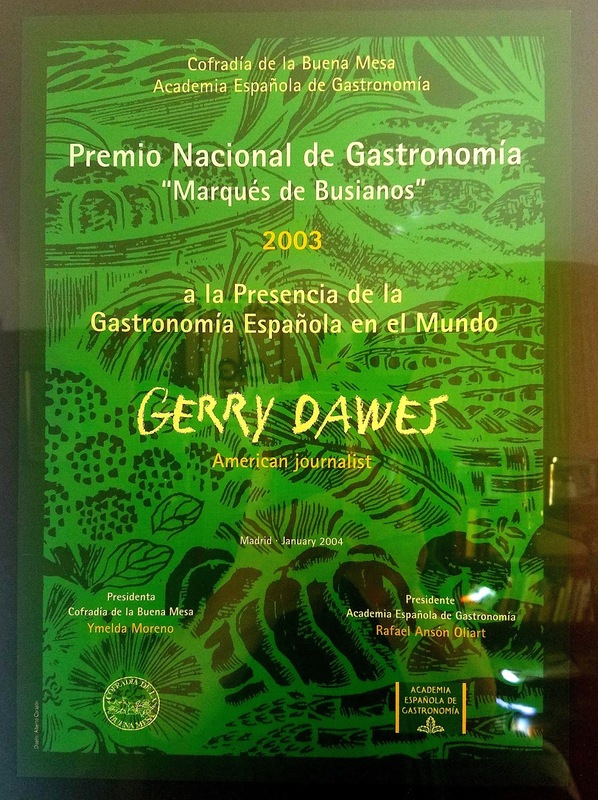 Photograph by Gerry Dawes©2010 / gerrydawes@aol.com / Facebook & Twitter. 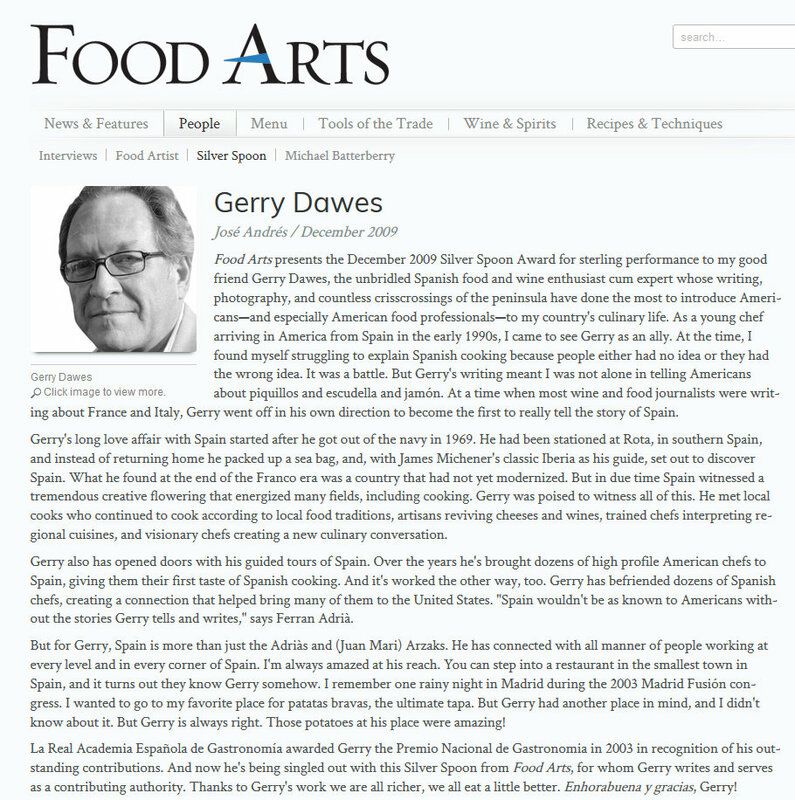 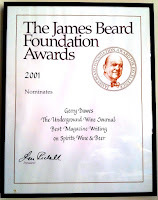 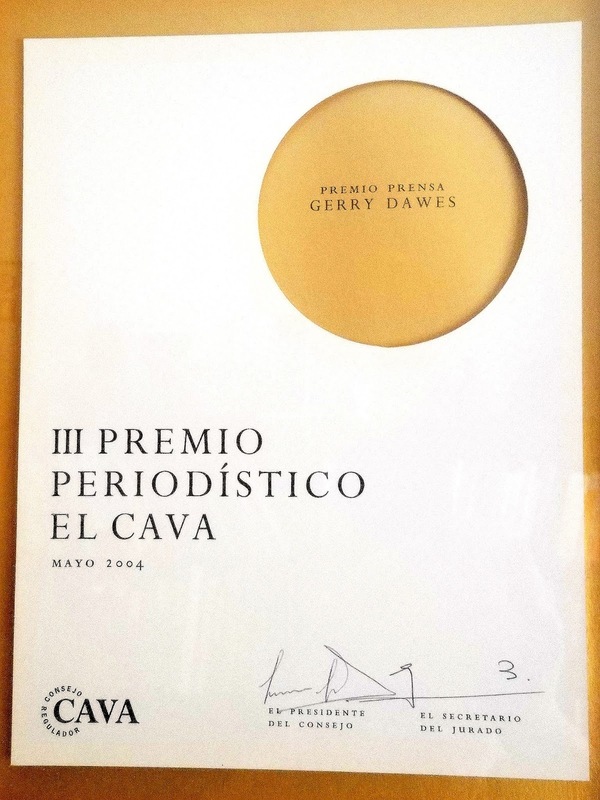 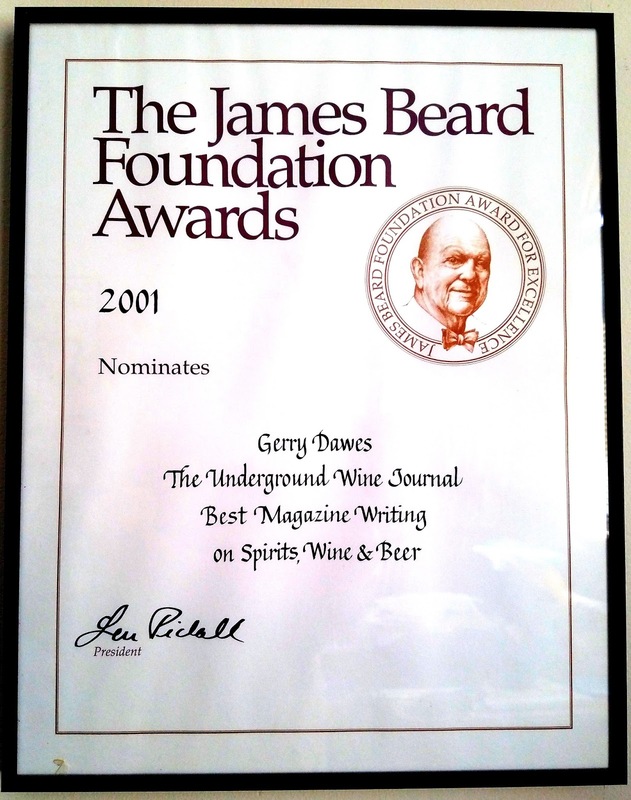 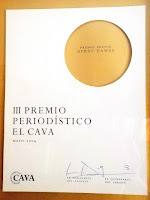 Gerry Dawes was awarded the Food Arts Silver Spoon Award in a profile written by José Andrés.